Last edited by The Architect; 12-28-2008 at 01:07 PM. These are highly necessary to know for any remote start / security alarm set-up, hope it can be of use in the future. haha, nice, I installed a remote start day before yesterday and you post it yesterday, awesome info to have, if only I had waited another day!! Would have saved myself time. Last edited by AlexNet0; 12-29-2008 at 10:30 PM. speed signal cable for GPS units??? Don't be threating me with a good time!!! I recall someone having had an issue with tapping the purple/violet wire for some other electrical project. perhaps he was just unlucky or did something wrong. Let us know so that this thread stays accurate. another useful tidbit for those wishing to wire in LED mirror covers, you can get the signals from each side here. 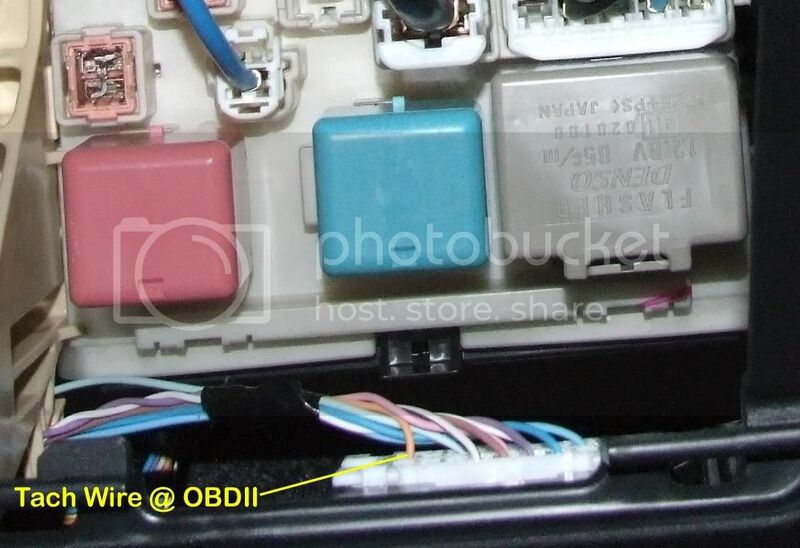 This is for the big relay/junction box in the driver's footwell area. yeah, pictures would be helpful. "If I go down, I do time. I do real time. I don't know about your other drivers but when I see flashing lights in the mirror I don't stop." Learn The Truth about Six Pack Fast! yeah, what areithan1980 said! where would be go for a tach? 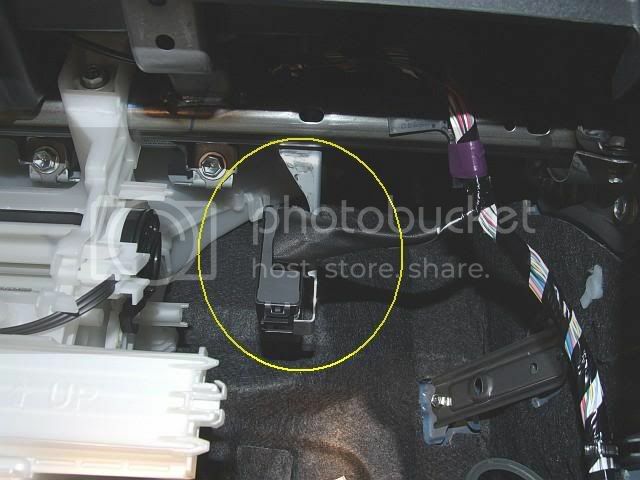 I'm looking to add a few lights under the dashboard that are on the same circuit as the dome light (so they turn on when the door opens) and was wondering which wires they are. 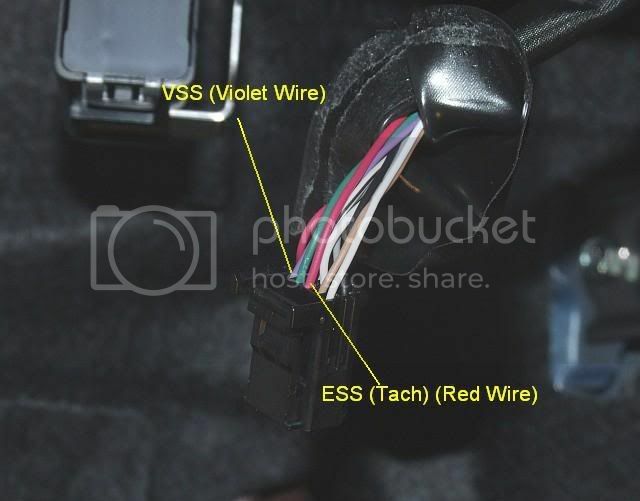 I have the 09 sedan, does anyone know which wires I could use? Alright, so if I'm thinking correctly I should connect the + lead from the lights to the blue wire, and the ground to the pink one? So the yellow 12volt wire described in the first post is constant even when the car is off?